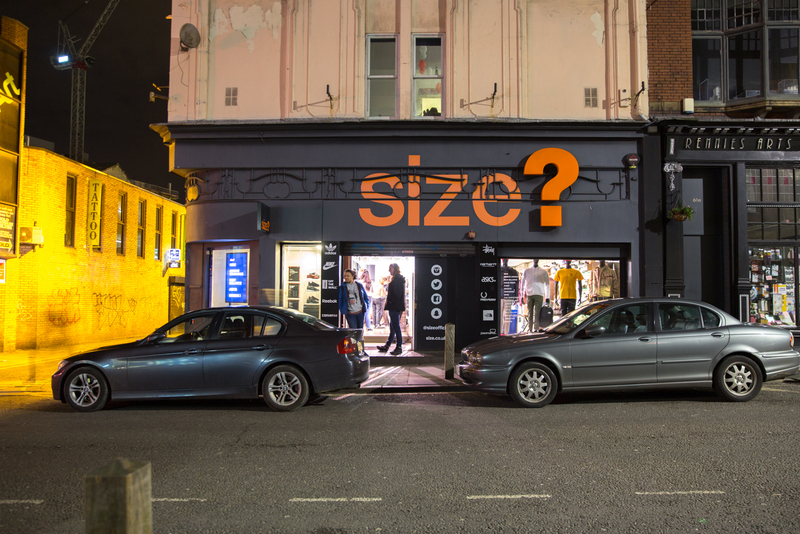 Next up in our size? 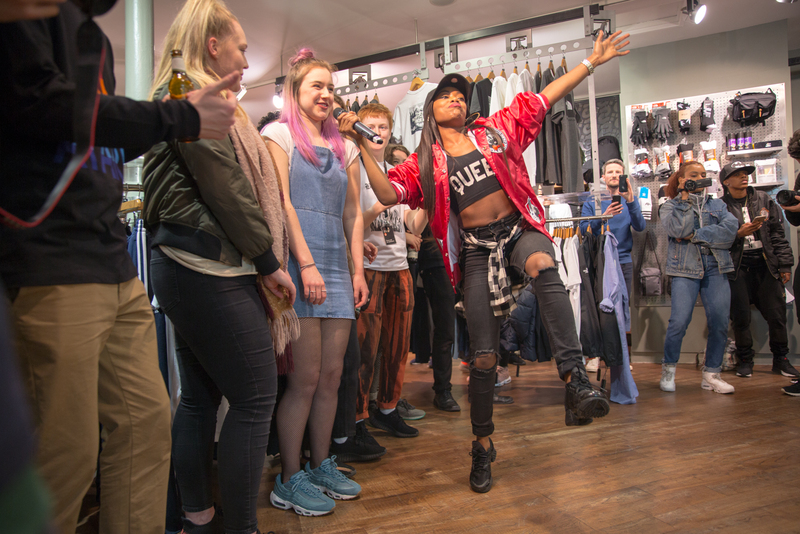 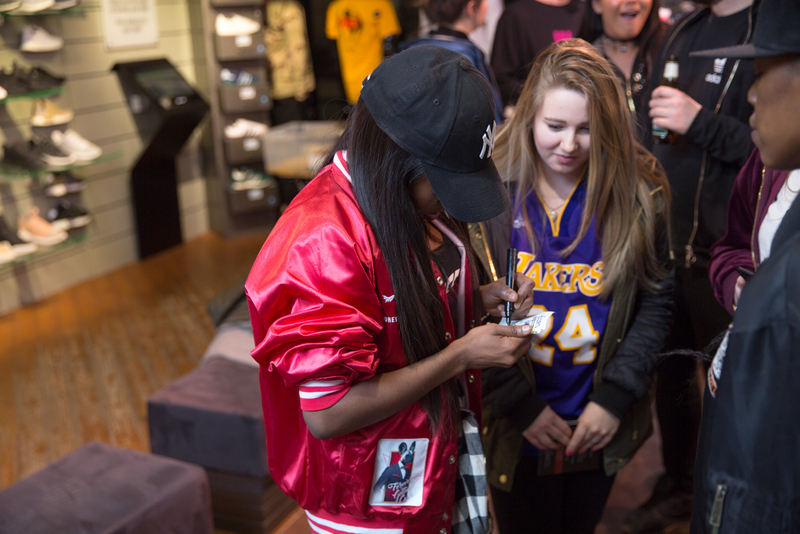 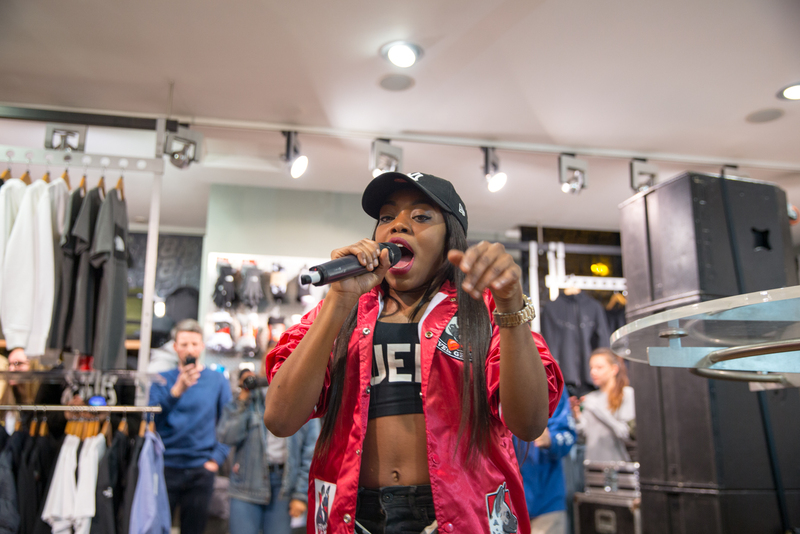 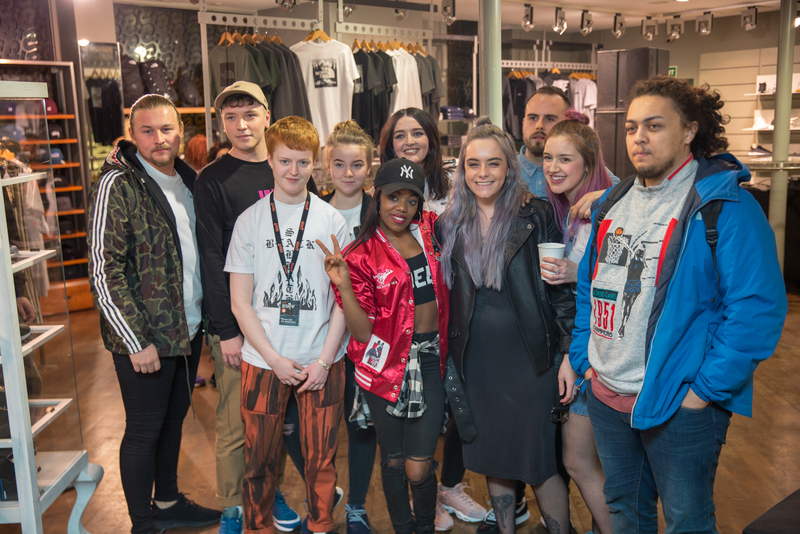 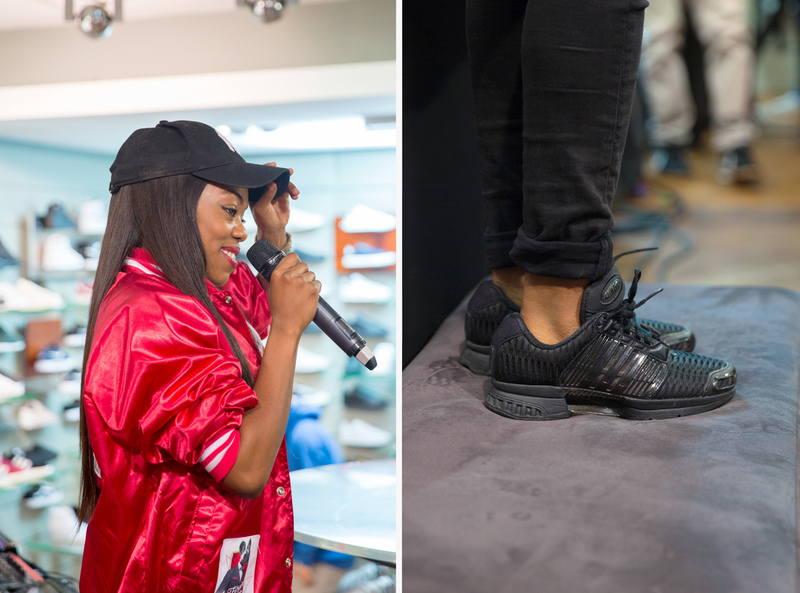 sessions series we’re proud to present Lady Leshurr live from our Liverpool store. 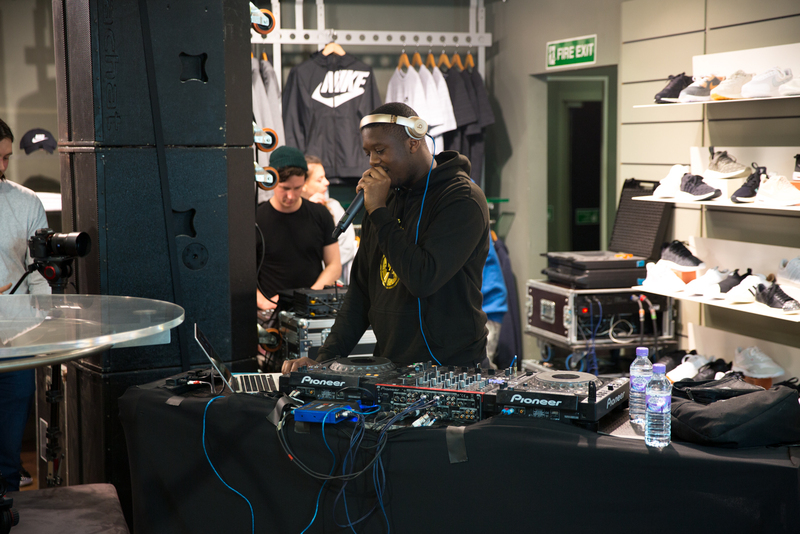 The Birmingham born MC is doing great things for British music at this point in time. 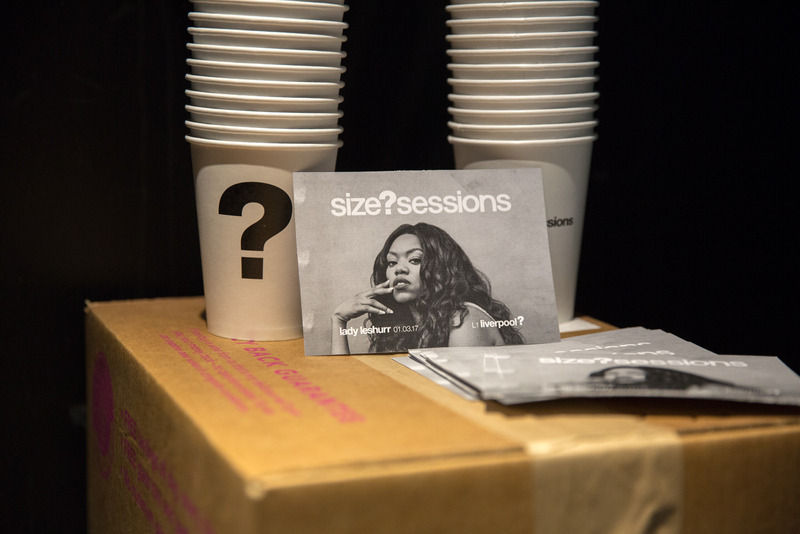 In a similar vein to Mick Jenkins who we featured on sessions last month, Melesha began life as a poet, constructing thought provoking stanza’s prior to the introduction of 140bpm beats. 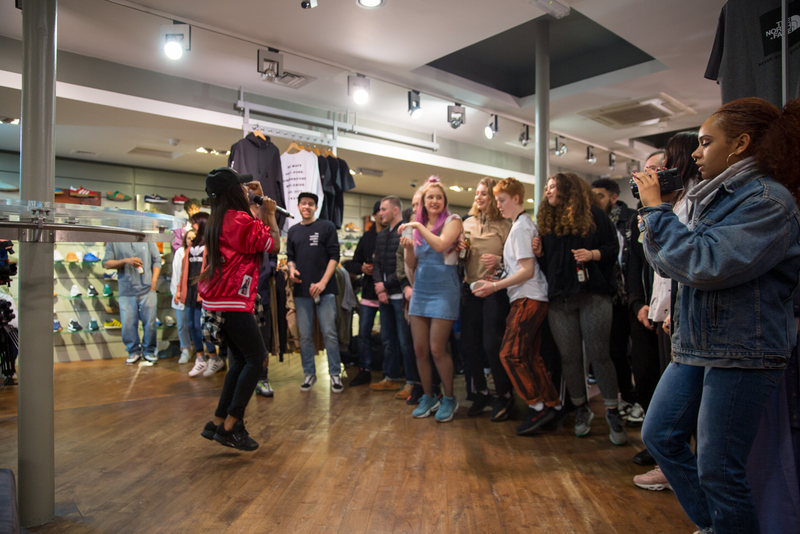 First garnering wider recognition via SBTV’s F64 series where she dropped an incredible set of bars over SX’s beat of the moment ‘Woo Riddim’, Lesh demonstrated an extremely clever approach to delivery that rivalled a lot of established MC’s at the time. 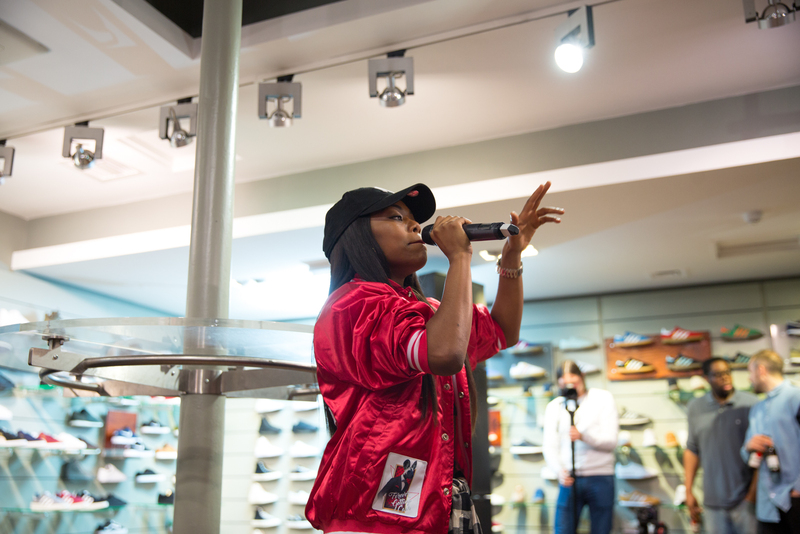 Historically growing up she used to spit bars over drum & Bass and garage, and you can definitely sense it within her style as she subtly drops garage infused vocal melodies in the middle of double-take analogies. 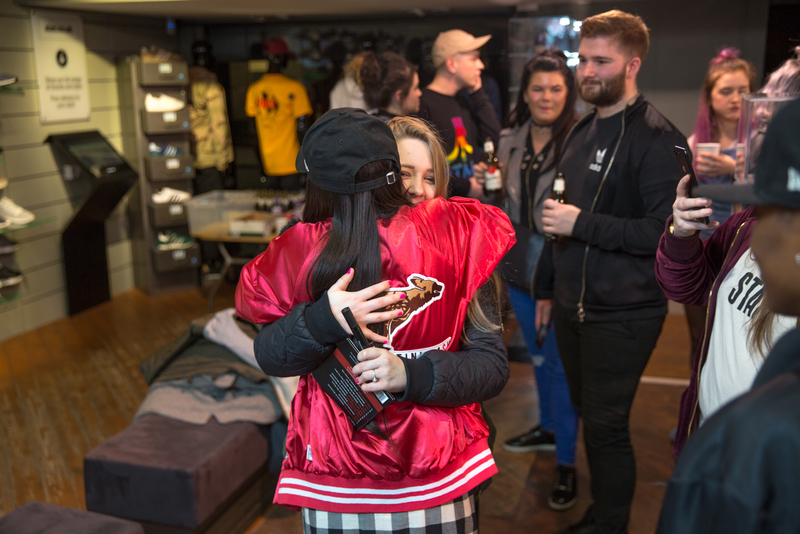 More recently you may have seen her Queen’s Speech series which has been blowing up on Youtube, with Episode 4 going viral and racking up almost 40 million views, a feat almost unimaginable for a UK grime artist even a couple of years ago.